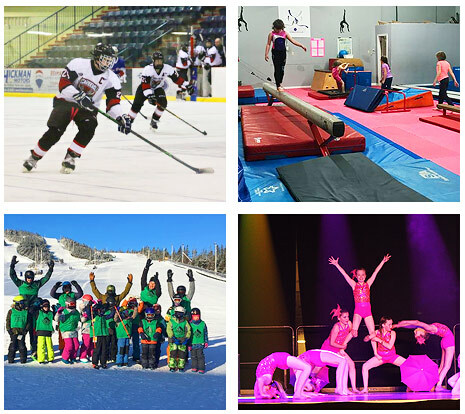 Whether your child is looking to learn a new skill, gain a certification, or meet new friends, the Town of Clarenville offers a variety of programs and activities for ages 0 to 15 years and run all year-round. The Neighbourhood of Friends Family Resource Centre is a non-profit, community-based organization funded through the Department of Child, Youth and Family Services. The center offers a variety of programs for children ages 0-6 years. The center is located at 86 Manitoba Drive, Suite 101. For more information please visit the Neighbourhood of Friends website at www.nffrc.ca. The Clarenville and Area Community Youth Network (CYN), is a not for profit organization and provincial initiative whose mandate is to provide a variety of services for all youth, especially those living in or at risk of poverty. Its inception resulted from a need to decrease barriers to education and/or employment, and to improve the quality of life for young people. Youthtube offers a wide range of free programs for youth ages 8-18 including basketball, street hockey and volleyball. Indoor activities include pool, laptops, X-box and Wii gaming systems also many shuffle style board games. Also, monthly events such as movie nights, outdoor games, crafts and tournaments! For more information please visit the Community Youth Network website at http://youthtubecyn.com/. 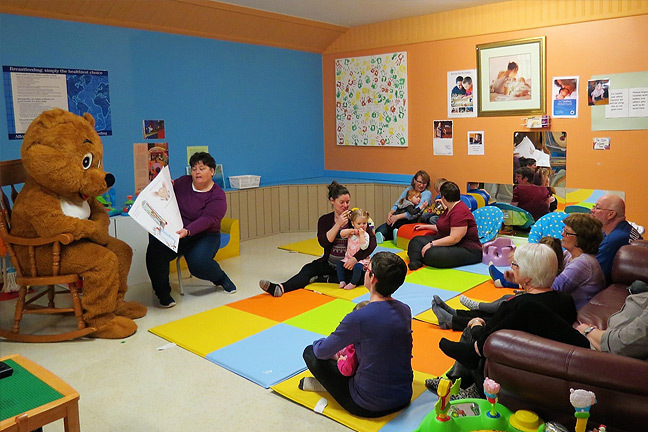 The Clarenville Public Library offers events all year-round for pre-school children and youth. The library also offers a free reading program every Friday morning for pre-school children. For more information and list of events please visit the Clarenville Public Library facebook page.